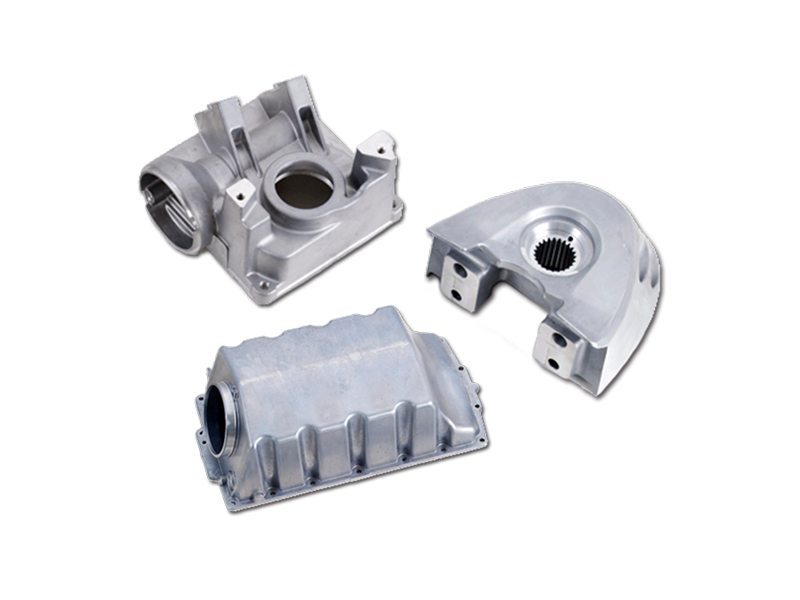 One of Shinlong's alloy die casting material is made of aluminum, which are available for air compressor components, automotive parts, door closer housing, components of LCD TV, marine & outboard components and more. Please get into this part to learn more. Shin Long was founded in the year 1975 with a factory space and land area of 18,500 square meters. 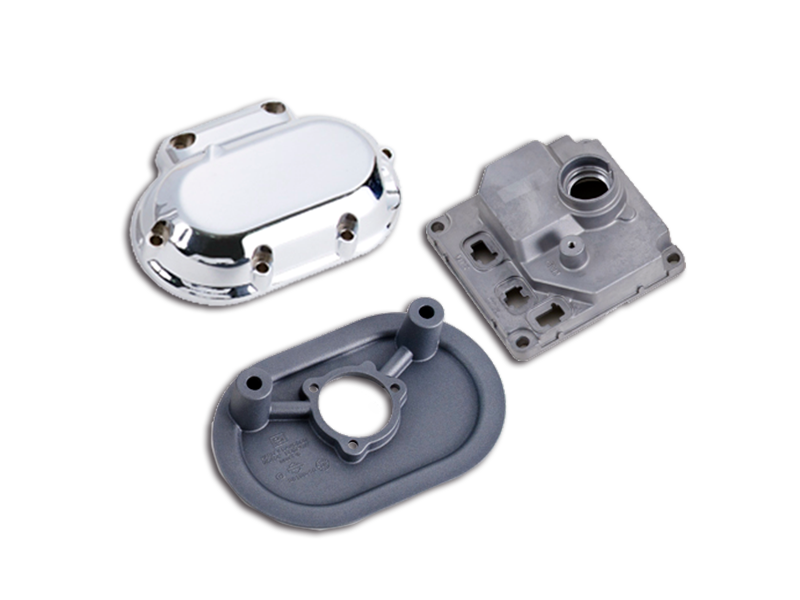 Our core business is die castings, aluminum die casting, casting, zinc die casting, CNC precision machining, mold making. 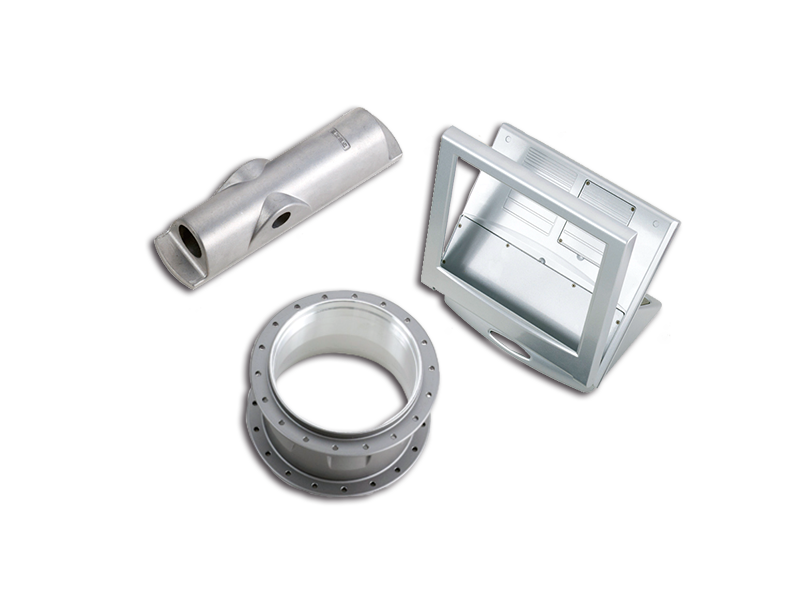 Secondary business is aluminum forging, aluminum extrusion. We are a company seeking to offer top quality and service in the market. In the past year we were proven by our numerous customers with award for the best supplier in quality, performances and improvement. SHIN LONG awarded ISO 9001:2008 in Jun. 2009.